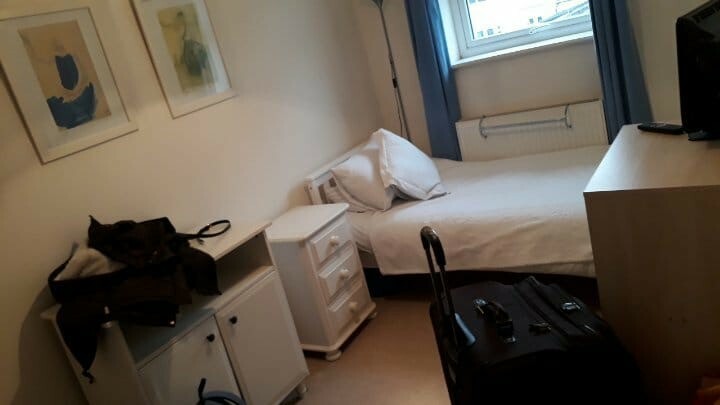 A single room to rent in a host family. Desk and a wardrobe available. The bathroom will be shared with the rest of the house. £155 deposit (refundable at the end of your stay). Owner of the place: a lady who lives on her own with no children and no pets. More photos of the property available soon.